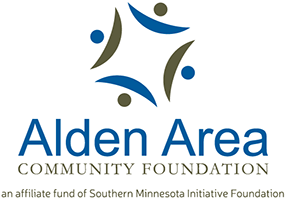 The Alden Area Community Foundation, established in 2017, was started with money from the Alden Area Development Corporation, a privately funded nonprofit group that was formed by business people in 1966 to enhance and stimulate the business community in Alden. 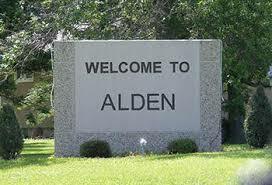 These monies will continue to assist the community of Alden for many years to come. If you have any questions about us or what we do or can do, please contact any current board member for answers.